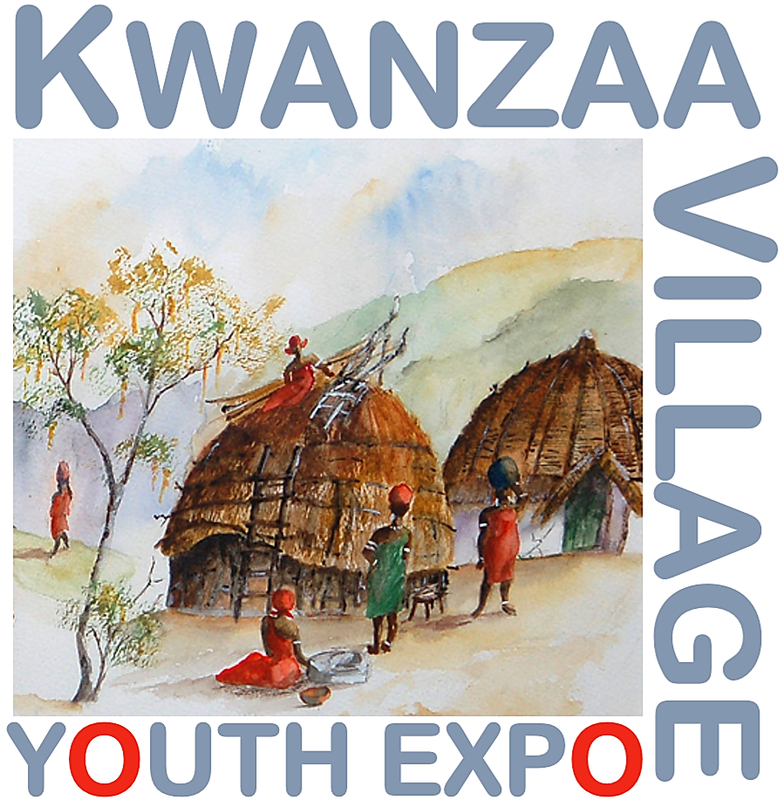 Kwanzaa Village Youth Expo is a wonderful opportunity to provide youth with a positive and enlightening learning experience during the holiday Season of Kwanzaa. ACTIVITIES, DEMONSTRATIONS, EXHIBITS, and PERFORMANCES are presented to acknowledge the first fruits of the harvest and help strengthen family life. Kwanzaa Village Youth Expo is a community program designed to educate, involve, and engage students in the embodiment of the Kwanzaa principles. 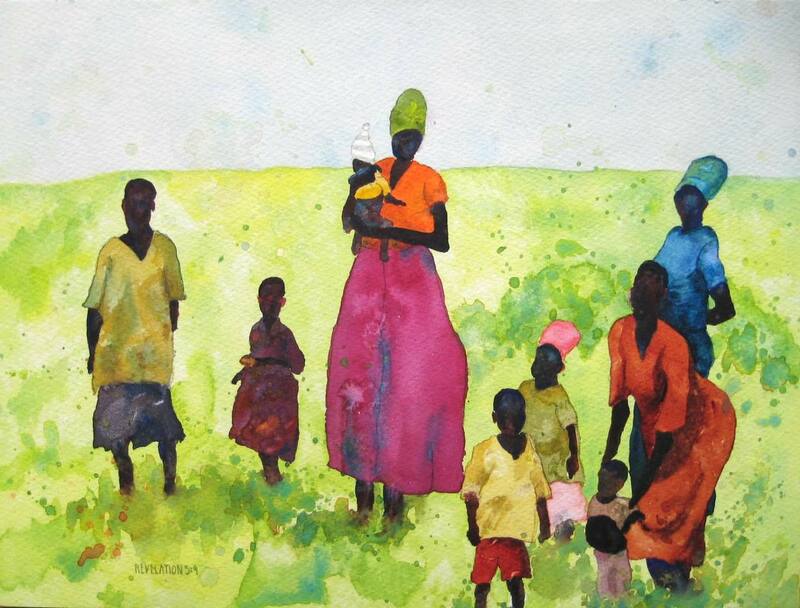 Kwanzaa is a holiday honoring the culture and traditions of people of African origin. It is celebrated by people from a range of African countries and their descendants, as well as people of all races and cultures all over the world.